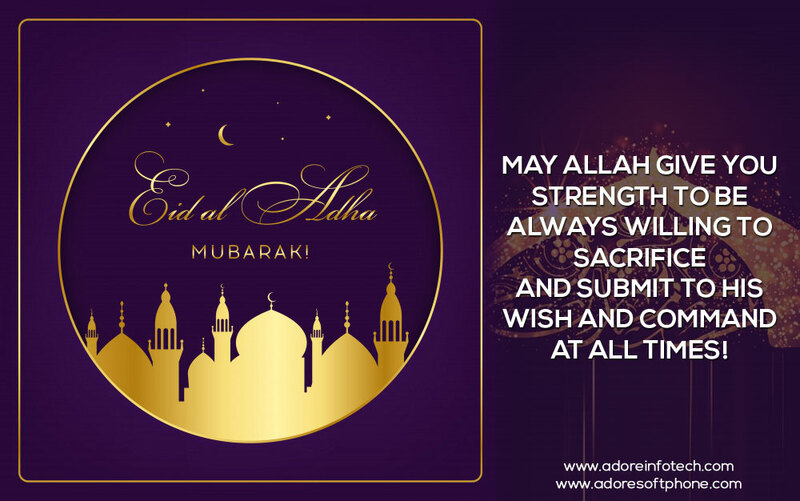 MAY ALLAH GIVE YOU STRENGTH TO BE ALWAYS WILLING TO SACRIFICE AND SUBMIT TO HIS WISH AND COMMAND AT ALL TIMES! From Adore Infotech Pvt. Ltd.